Virtual Reality Games & Responsibility for Their Possible Evils | Nerd Much? The topic of virtual reality games are being talked about more frequently as of late. Between the Oculus Rift, Project Morpheus and even whatever the hell Microsoft’s Holo Lens ends up being (which is a cool concept, by the way), virtual reality technology is almost consumer ready. And while that might excite Sony, Microsoft and other video game developers and publishers, we’re hoping that responsibility isn’t going to evaporate at the site of dollar signs. How real do games need to be before we all hold hands around the world and celebrate? A common fear is that while some of the ultra violent games we have now — your Grand Theft Autos, Mortal Kombats, Manhunts and Hatred — might cross the line into virtual reality in the future, immersing gamers into the roles of killers. 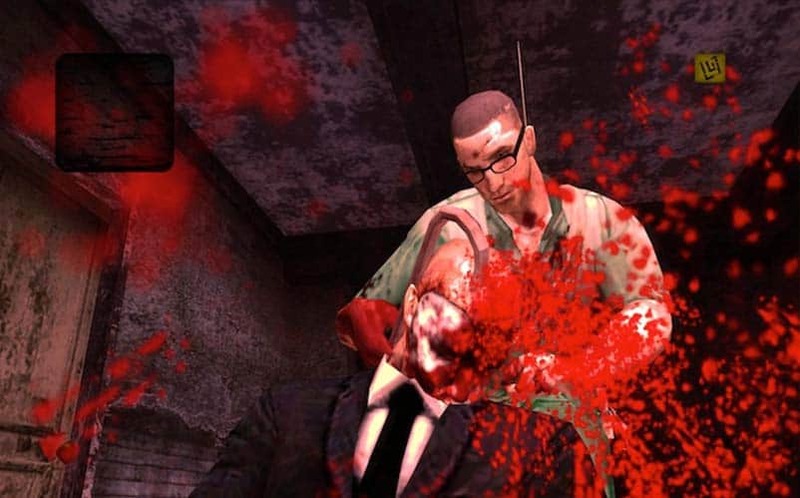 While I’m generally okay with violence in video games and where that stands right now (mostly thanks to the ESRB and responsible retailers not allowing kids to purchase these games), it’s possible that this type of violence in a closed off, virtual reality setting could create some problems. Not only could it sort of unintentionally mold mostly young minds into violent tendencies, but it could create a sort of situation where people begin having trouble separating their game world from the real world. When does a game world become too immersive? If a game in the style of Hatred or Manhunt 2 were to ever be made for virtual reality, the line between game and simulation would be blurred. Don’t get me wrong — I definitely believe virtual reality has its place, and it can be a fun way to play games. I’m excited for 3D, realistic game worlds. But riding rollercoasters with a VR headset on and killing someone with a virtual reality headset on are two completely different ideas. A game rated M for mature as a normal game has to be reconsidered by the ESRB when placed in a virtual reality setting, does it not? What does it become them? Ultra M? University of Brighton UK professor Colin Beardon describes Virtual Reality as “a simulation in which we are invited, or perhaps persuaded, to amend our belief in what is real.” If virtual reality has the power to persuade and amend our belief in what is real, it’s clear that game developers have a responsibility when it comes to the types of games they’re developing. A lot of this has to deal with the setting of a virtual reality game, too. The more unrealistic a setting, the more unlikely it is that a user would begin to feel that it’s real. If you were to place someone in a virtual reality world based on war and Call of Duty, it could become all too real to the player. But if you put that player in a laser-shooting sci-fi shooting game, it’s unlikely that the player would feel the same sense of reality. Also, length of time has a lot to do with the amount of immersion a player feels. Obviously, the longer a person plays in a virtual reality world, the harder it becomes to separate the game world from reality (a concept shown in Avatar). Violence isn’t the only issue with VR though. I think one of the other issues arises in the horror genre. How much horror can a person take before it might actually kill them? Sure, publishers can place a “play at your own risk” sort of message on the game box, but you know as well as I do that people are mostly going to ignore it and play the game anyway. Think about some of the truly terrifying video games we’ve gotten over the past 10 years or so? 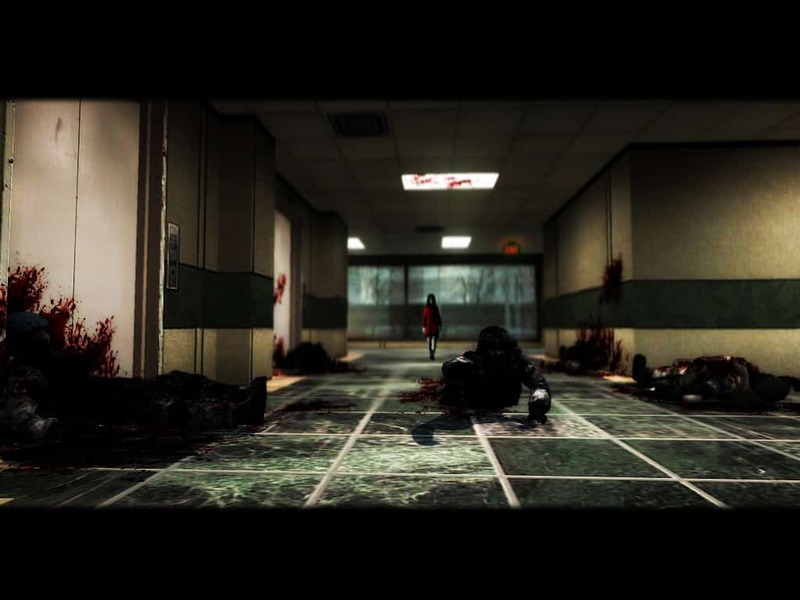 Games like F.E.A.R., Condemned, Slender, and Outlast scared us enough as normal console games. Could you imagine these games with the Oculus Rift or Project Morpheus? What happens when a 45 year old man with a heart condition gets a little too scared? What happens when grandma wants to try out the fancy new video game? There has to be a line drawn in the sand somehow to stop these scenarios from happening, and I don’t think just throwing a warning label on a box is going to be enough. There are some devs out there whom are already recognizing and acknowledging the power of VR. There was an article last year on gamesindustry.biz by Matthew Handrahan, titled “We’re very close to having the first death in VR,” that really got me thinking about this idea and fearing for the worst. 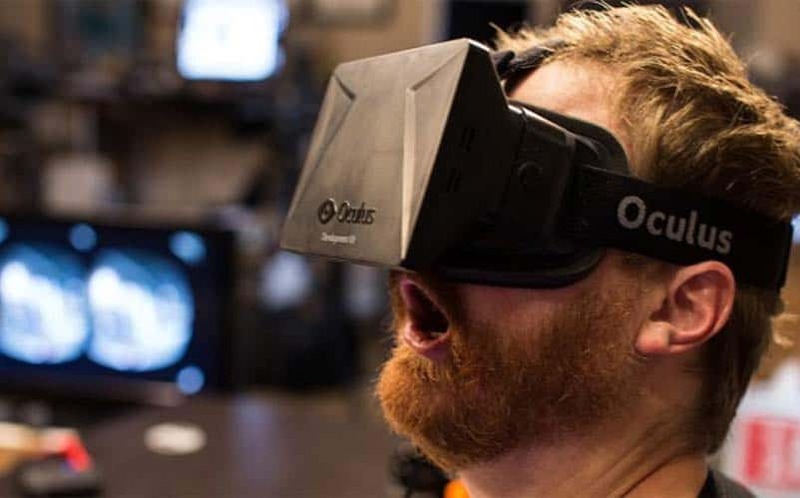 Pretty soon, the Oculus Rift, Project Morpheus, Samsung Gear VR and Holo Lens are going to become a common gaming accessory found in millions of homes. And, we’ll undoubtedly see the technology grow when we hear more about virtual reality at next month’s E3 2015. Especially since the Oculus Rift is an open platform, it’s undeniable that we’ll have a murder simulation and an over-the-top horror game soon thereafter. The ESRB, developers and publishers need to find a way to create some sort of legal responsibility for the virtual reality games being created to prevent such games from being released. What are your thoughts on virtual reality games and its possible evils? Sound off in the comments.